Virtual office solutions are ideally for startup business, or with flexible working locations but need a professional facade at a well-known address. Virtual-HK-Office offers the perfect solution to keeping cost effective and professional company secretary service in order fit every prospects’ requirements. 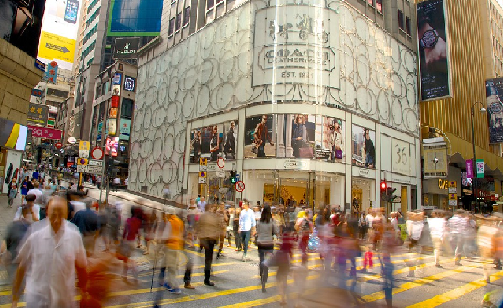 With highly competitive address in Central located at, LKF, the commercial hub of Hong Kong. It’s no doubt that is able to highlight a professional, prestige image by renting our virtual office, and so you might enjoy many of the benefits that come with our virtual office services. For example, you can have a dedicated phone line answered in your business name by professional receptionist, our exclusive phone apps allow you to remote your dedicated direct phone line to dial out everywhere, Virtual-HK-Office allows you to focus on building your business without wasting resources in renting a fixed space with low flexibility and manpower for maintaining daily operation of your business. Exclusive telephone apps to remote your dedicated phone no. to dual out anywhere, anytime.